For some players on the PGA Tour there have been times when you come into the final round of play in a tournament and it looks like you have the edge to hold off, well that certainly wasn’t the case today in the final round at the Players Championship, as Rory McIlroy saved his flawless golf for when he really needed it, the final three holes of the day. 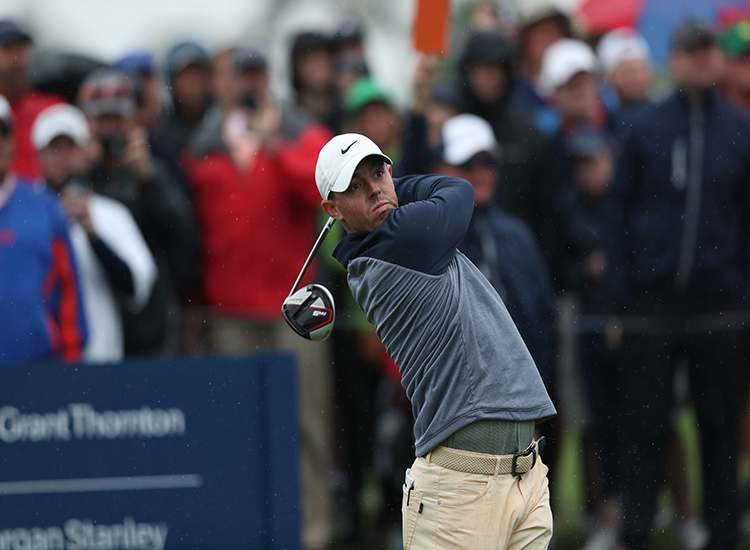 McIlroy was able to connect on clutch shots throughout the back nine – a birdie from a fairway bunker on the 11th, another birdie from a fairway bunker on the 15th and a two-putt birdie on the 16th. These shots would be all he needed to hold off local favorite Jim Furyk to win by one shot. Tiger Woods Played a Solid Round on Sunday, But Mistakes in First Three Rounds Cost Him a Better Finish This Weekend. Tiger Woods finished with a 3-under 69 in the final round, but it was his first three rounds that cost him a better finish this weekend. 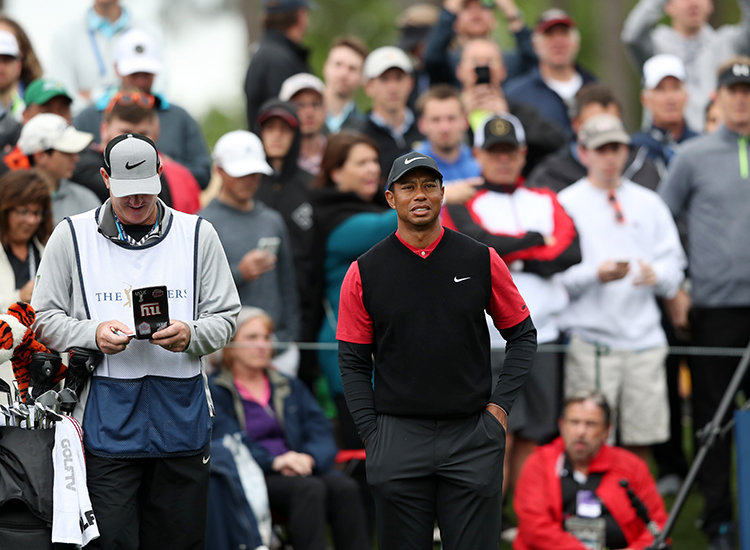 Woods shot a 3-under 69 in Round 4 with just one bogey in soggy, cold conditions. He finished at 6-under 282 for the week. Let’s take a detailed look at his final 18 holes at TPC Sawgrass. Despite the lower than usual turnout on a cooler and rainy day, the Sunday finish offered some great highlights that included the longest putt by Jhonattan Vegas at 70 feet in Players Cup history on the famed 17th Green that gave plenty of life to crowd that braved the elements today.